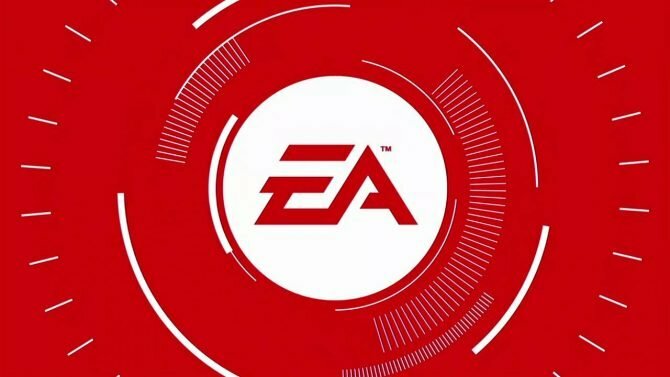 Many of the cast members from Star Wars: The Clone Wars will be reprising their roles in Battlefront II over the coming months. 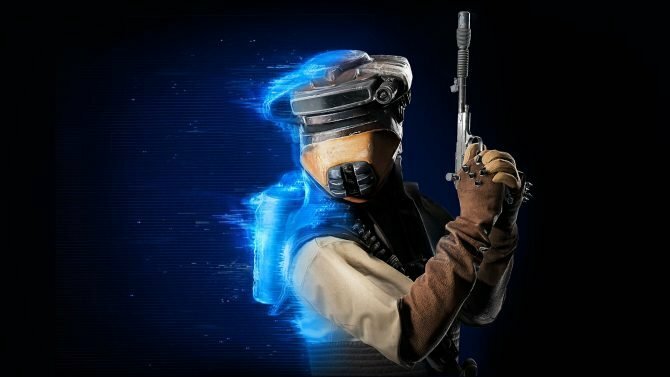 Most notably, a variety of new Hero characters from the prequels (or Clone Wars) era of Star Wars are going to be landing in Battlefront II over the coming months, and fans of a certain TV series might be familiar with their voices. 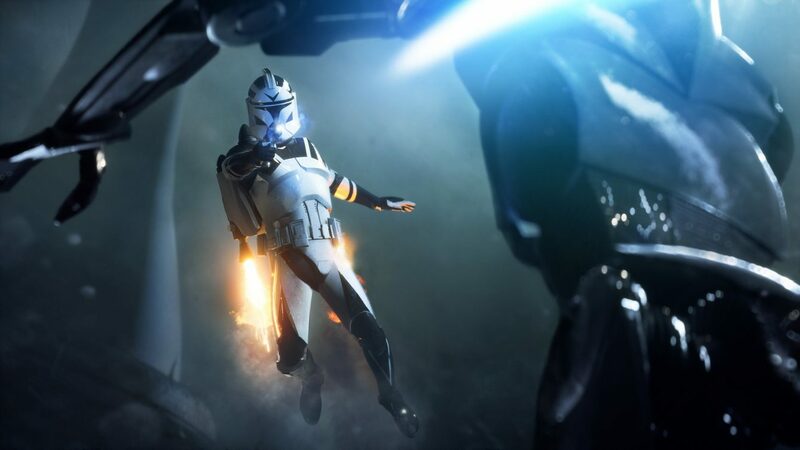 Yes, DICE will be utilizing the same voice actors from the animated series Star Wars: The Clone Wars in Battlefront II with these forthcoming new additions. This will kick off later this month on October 30 as General Grievous, as voiced by Matthew Wood, will be arriving in the game. November will see the arrival of Obi-Wan Kenobi, again voiced by James Arnold Taylor, with Corey Burton’s Count Dooku releasing in January of 2019. Finally, Anakin Skywalker will join Battlefront II in February 2019 and will be voiced by Matt Lanter. While it might not have the likes of Ewan McGregor and Hayden Christensen voicing these characters, this is about as perfect of a casting for these characters as there could be. It’s cool to see Battlefront II crossover with another existing Star Wars property to make the experience feel more familiar to those who have watched the show in the past. As a reminder, all of these added characters will also be coming to Star Wars Battlefront II for free, so don’t worry about having to pay anything to gain access to use them in combat. Despite stumbling out of the gate last year at release, DICE really has done a great job of continuing to support Battlefront II in the long-term. 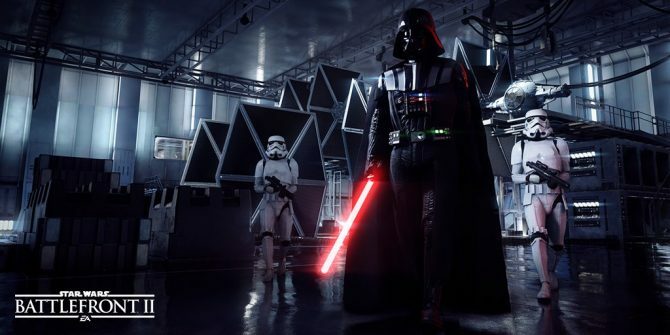 Star Wars Battlefront II is out now on Xbox One, PS4, and PC.